The U.S. Department of Labor in October celebrated the continued improvement of the unemployment rate for veterans since with a 2.9 percent, down from 3.7 percent in 2017 (the non-veteran unemployment rate in comparison is 3.5 percent). This accomplishment is in large part due to the efforts of leading companies and nonprofits that have broken down barriers to veteran employment such as translating job skills from military to civilian work roles and communicating the high-value veterans bring to the workplace. 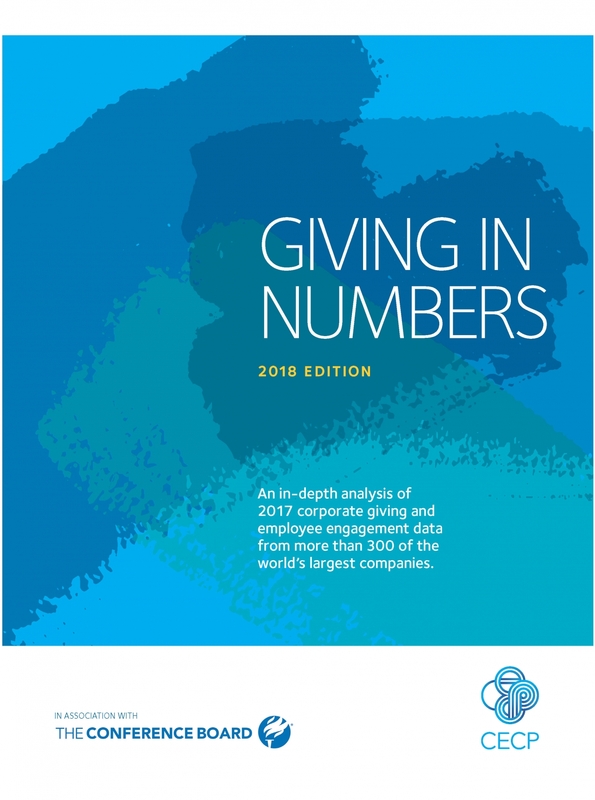 In CECP’s Giving in Numbers: 2018 Edition, we highlight three companies—Comcast, Boeing, and USAA—that understand the competitive advantage veterans bring to the workplace and have created a pipeline to attract and retain these former service members. These companies also invest deeply in holistic support of active military personnel, veterans, and their families in recognition of their contributions to the strength of our communities. USAA serves millions of military service members and their families with insurance, banking, and investment services —but their commitment to the military goes beyond their business. Nationally, USAA’s signature cause for corporate citizenship is military family resiliency. The company dedicates 60% of its philanthropic investment to military causes that include aiding military caregivers and families of the fallen, facilitating financial readiness for service members, and fostering fulfilling careers for veterans and military spouses. Furthermore, where USAA has a physical location and significant employee presence, USAA invests in causes that include education, natural disaster response, and support for families in need or facing homelessness.